Telenor flag flutters next to the company's headquarters in Fornebu, Norway, June 1, 2017. Norwegian mobile operator Telenor on April 9 agreed to buy a 54 percent stake in Finnish telecoms firm DNA for 1.5 billion euros ($1.69 billion), purchasing the 25.8 percent owned by PHP Holding, the second-largest shareholder in DNA, and investment firm Finda Telecom’s stake of just over 28 percent. 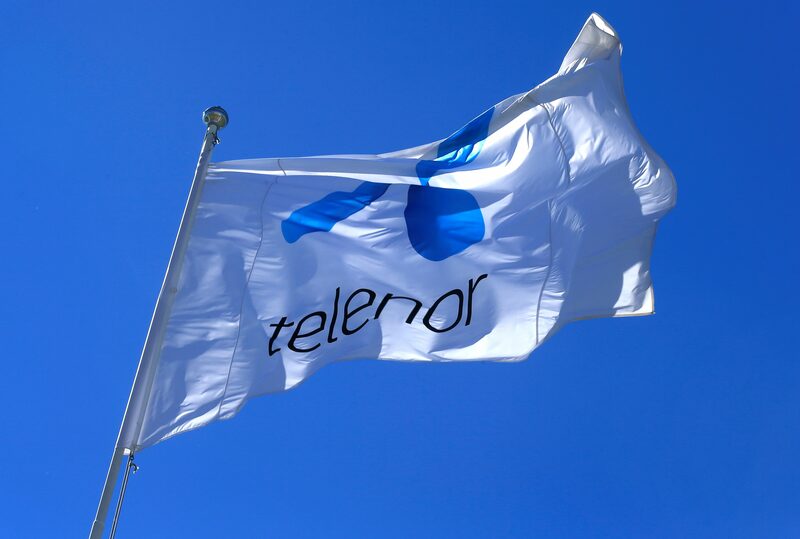 The deal necessitates a mandatory tender offer for all remaining shares, which will be launched in the third quarter of 2019 at the same price of 20.90 euros per share in cash, Telenor said. The price, which values DNA’s equity at 2.8 billion euros and implies an enterprise value of 3.3 billion euros, represents a 7 percent premium to DNA’s April 8 closing price. DNA controls 28 percent of the Finnish mobile market, 28 percent of the broadband market and 35 percent of cable-TV subscriptions. Telenor expects annual cost savings from shared procurement and mobile roaming agreements of about 200 million Norwegian crowns, or roughly 21 million euros. Telenor shares were down 0.2 percent to 172.50 Norwegian crowns at 0822 GMT on April 9. DNA shares were up 7.6 percent at 20.94 euros.